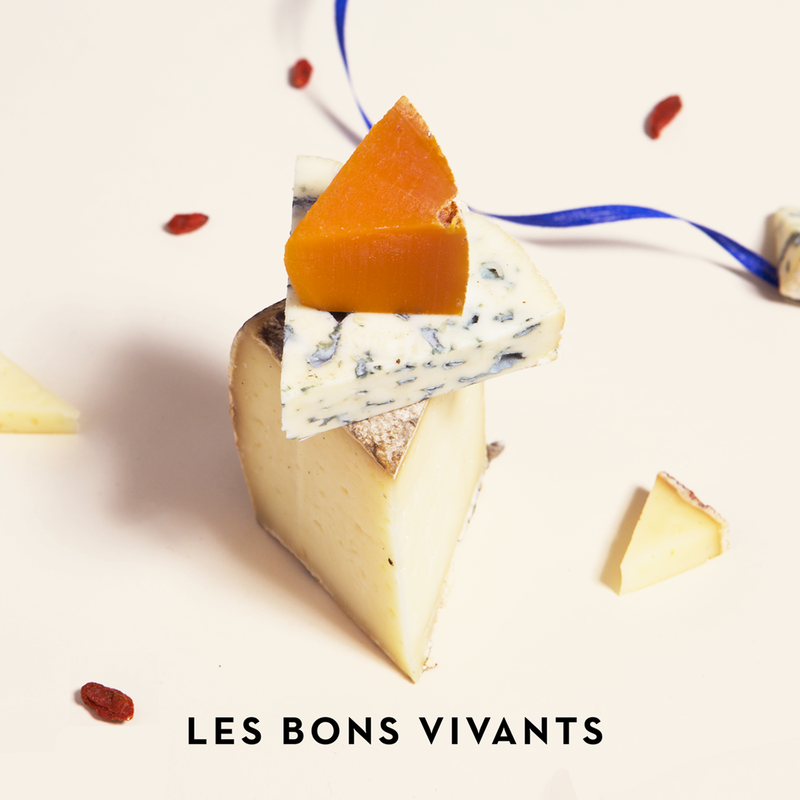 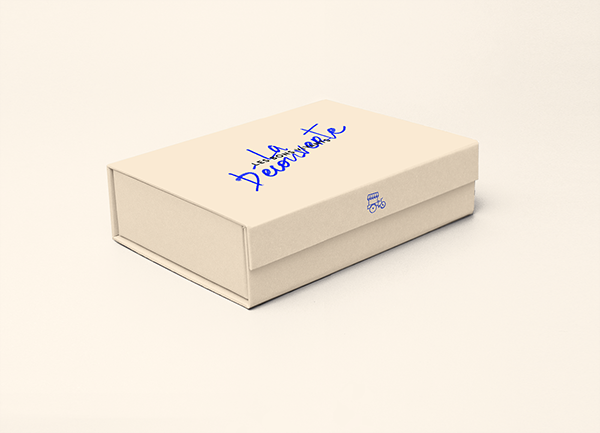 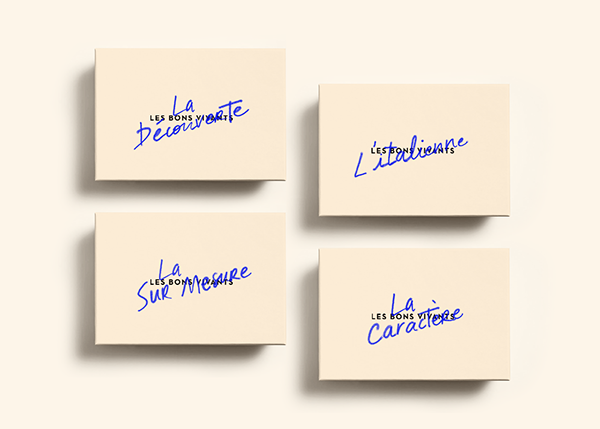 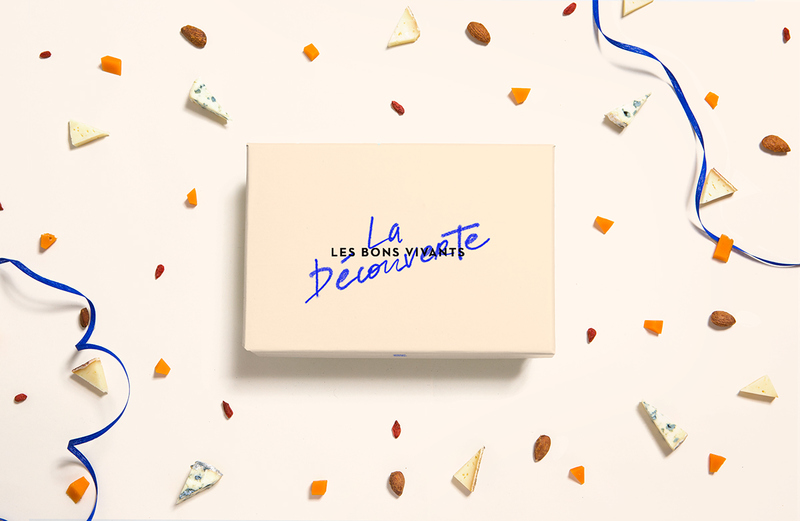 Les Bons Vivants is a mobile delicatessen offering assortments of good food you can discover in a special box every month, starting with the most French products you can think of : cheese and wine. 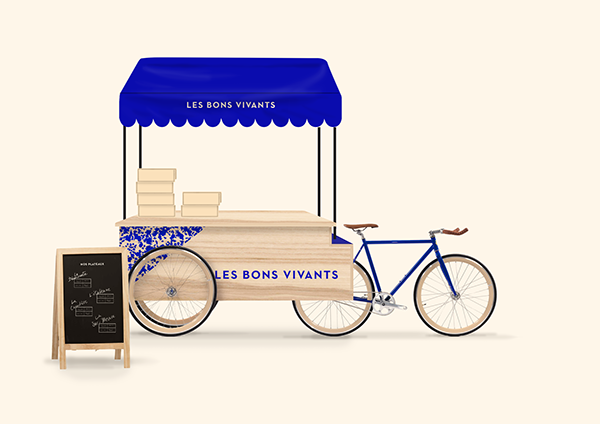 Les Bons Vivants is a mobile delicatessen offering assortments of good food you can discover in a special box every month, starting with the most french products you can think of : cheese and wine. 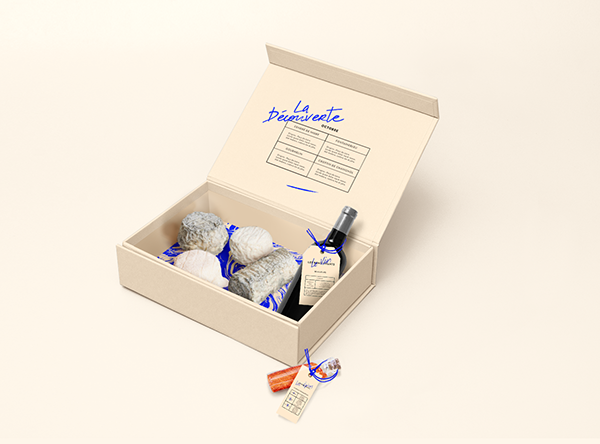 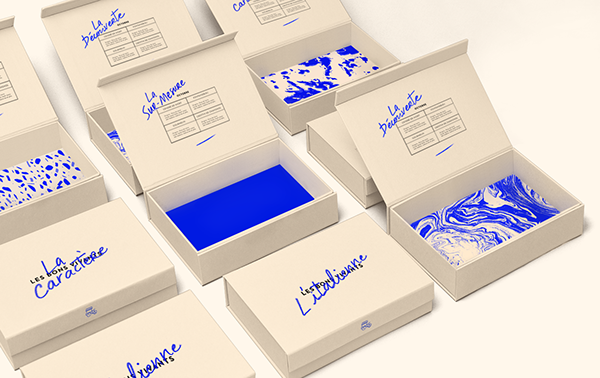 Responding to an increasting individual consumption pattern du to busy urban population, the brief was to reinvent the consumer experience of good cheese and local product. 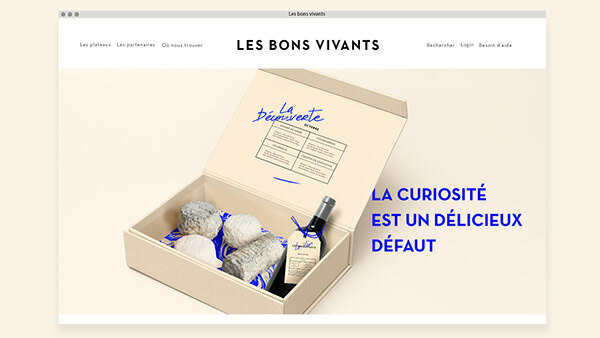 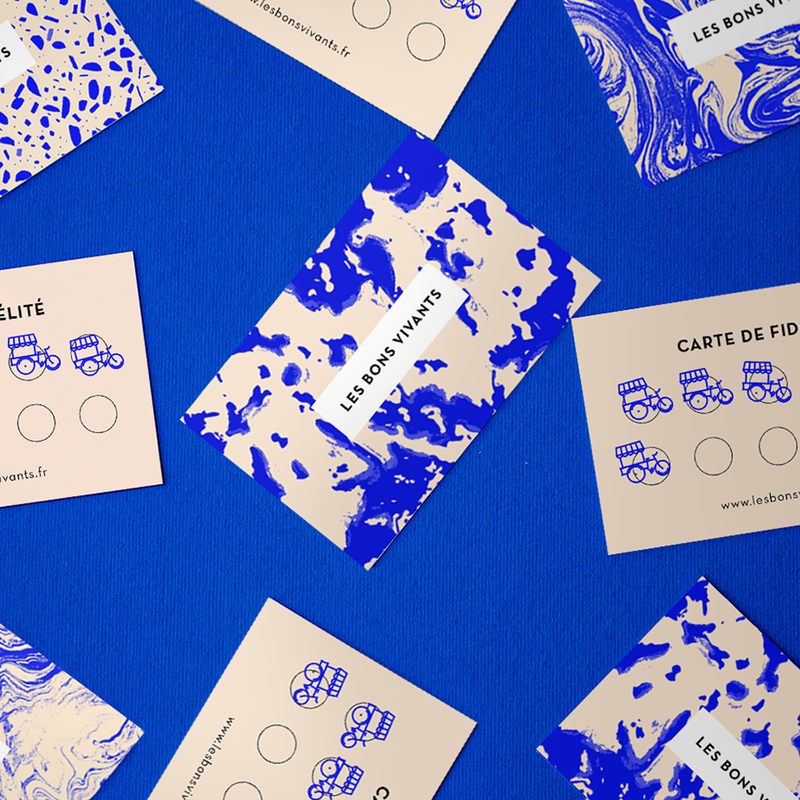 The mobility of Les Bons Vivants instead of a physical store allows them to meet consumer and qualitative food enthusiasts all around the city, making it easier for people who don't have time to go shopping for special products but still like to discover new things.